House on the premises of Rathkeale College. 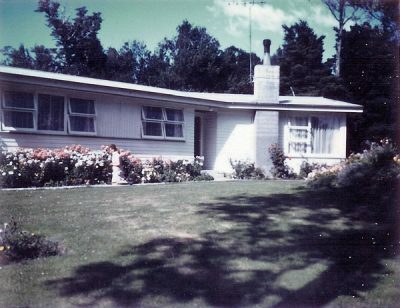 Photo: Wairarapa Archive. This service is available to borrowers who are unable to visit the library in person. Volunteers pick up and drop off library books, magazines, talking books, CDs and DVDs on a fortnightly basis. Please call 06 370 6253 or email [email protected] for more information.